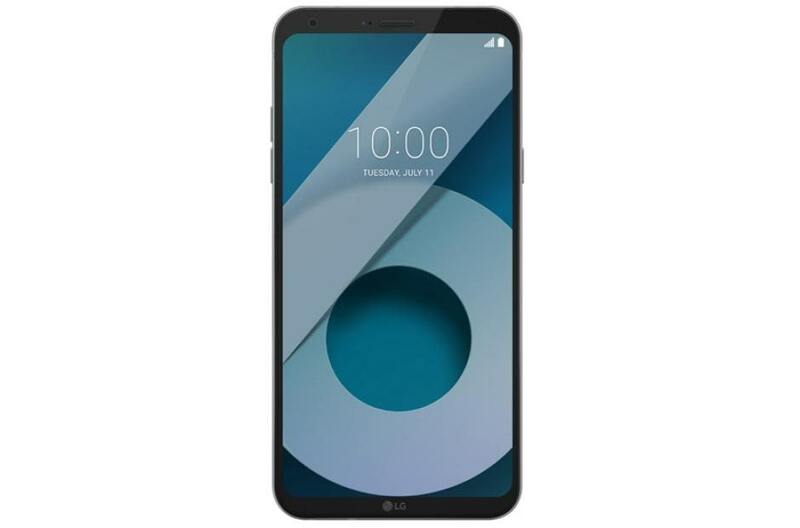 Now a days before buying a smartphone, customers check the pricing along with good features, smartphone manufacturer companies also launch affordable smartphones with good specifications. However getting all features under 10K is bit tricky. But here are top five smartphone those having good features including good camera specs at the range of Rs 10k. 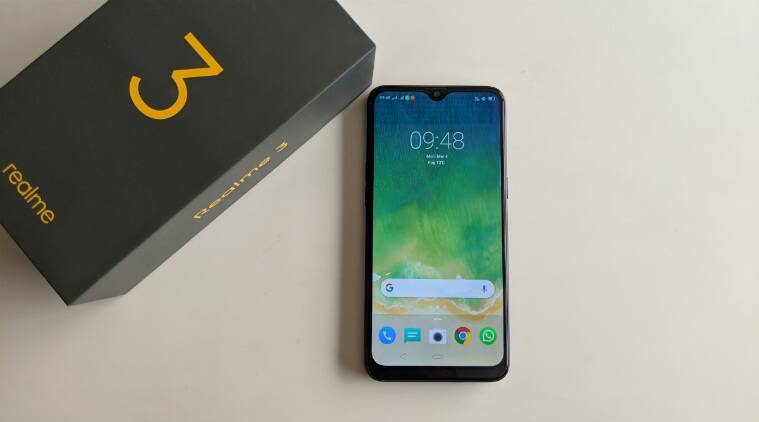 A smartphone from Oppo’s sub-brand Realme named Realme 3 with dual rear camera setup, which is reliable and can take excellent shots outdoors. Also the camera perform well in low light conditions. The smartphone has better specs with 13MP front camera for clicking selfies, that is able to click detailed images. 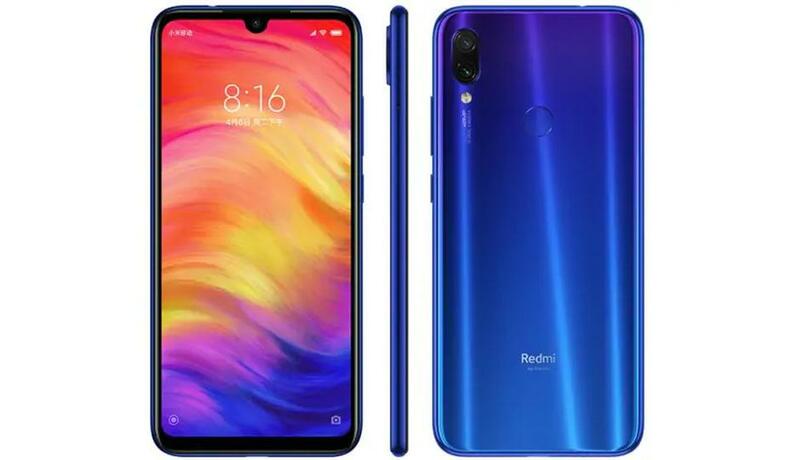 The smartphone from Xiaomi, The Redmi Note 7 comes with dual rear camera setup including 12MP primary sensor with f/2.2 aperture and another 2MP sensor for depth sensing with f/2.4 aperture. It support phase detection Auto Focus and HDR mode. If we talk about front camera than it has a 13MP sensor to click selfies. Also Read: Everything you need to know about Samsung A series. 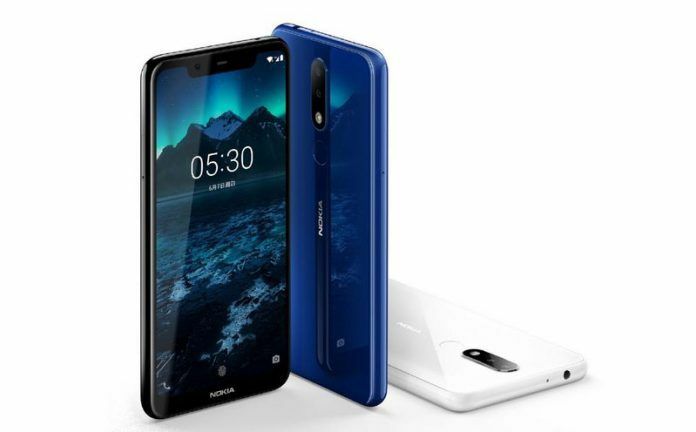 HMD GLOBAL, manufacturer of Nokia smartphone, launched Nokia 5.1 last year, and comes with nice design and a dual rear camera setup including 13MP primary sensor and a 5Mp secondary sensor. For clicking selfies it has a 8MP sensor. Moto G6 features a dual rear camera setup includes 12MP primary sensor paired with a 5MP secondary sensor. If we talk about front camera than it has a 16MP front facing selfie camera which is quit good to click selfies. A smartphone from LG, comes with 13MP rear camera setup and a 5MP front camera to click selfies. This smartphone produce good image quality in bright light conditions and delivers the accurate colors. To get updated with latest tech news and reviews, Follow icvstech on Twitter & Facebook.